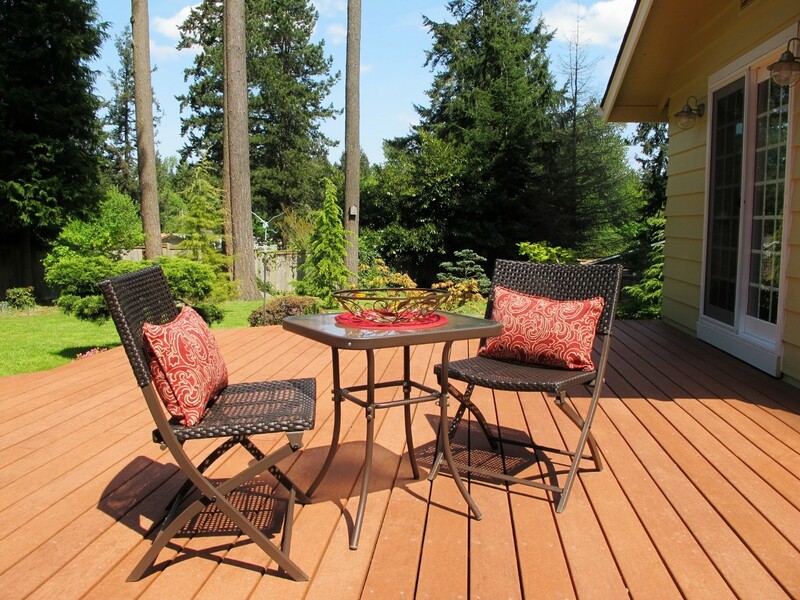 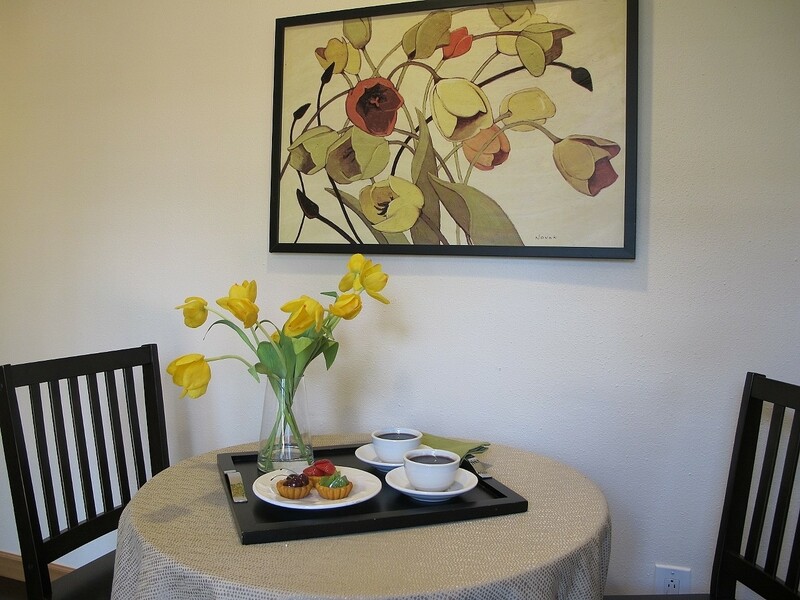 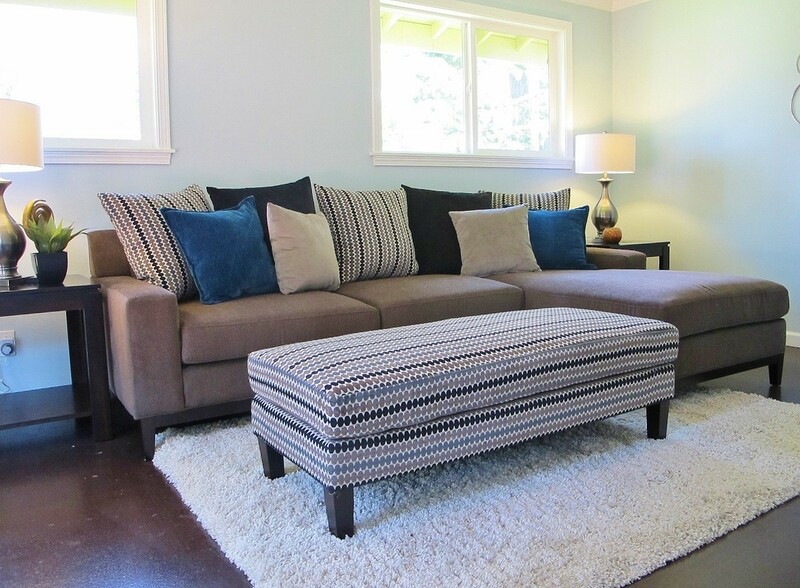 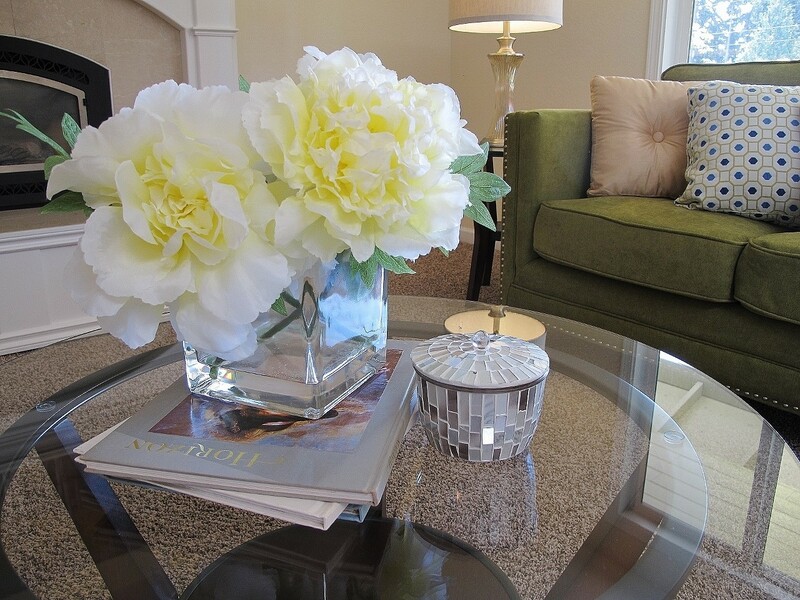 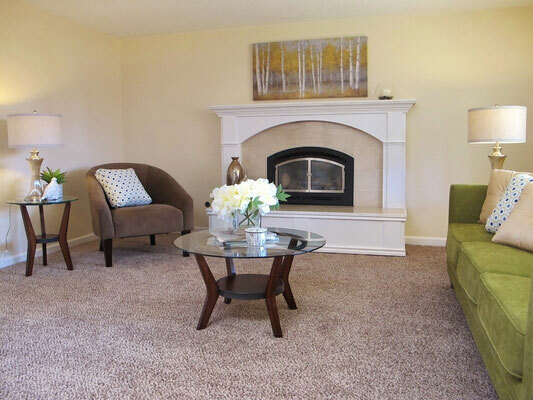 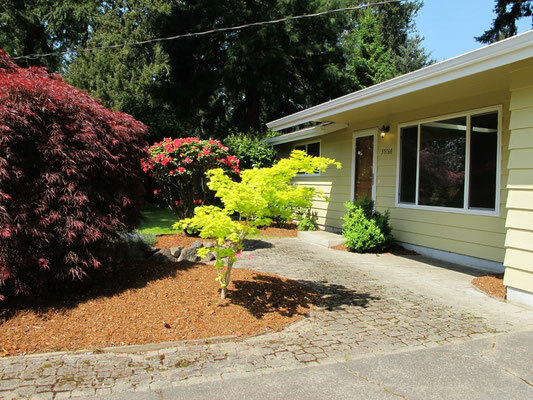 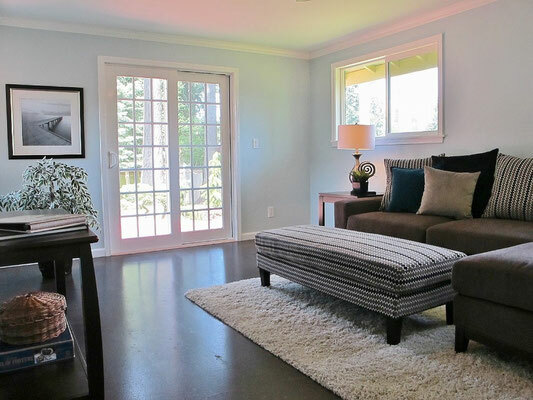 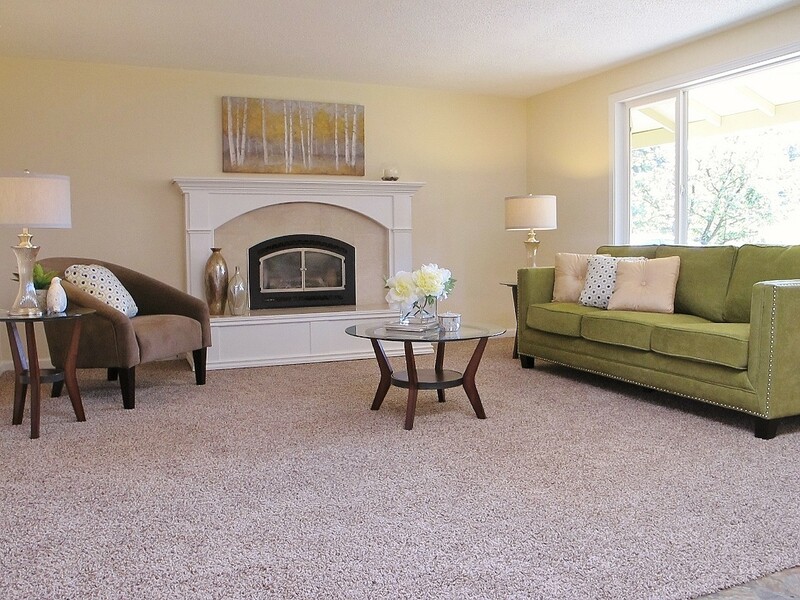 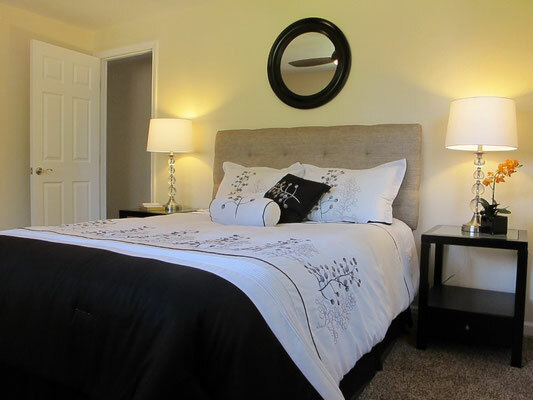 Staged, Listed, Offer Next Day - Spaces Streamlined Home Staging, Styling and Organizing Gig Harbor, Tacoma and surrounding areas. 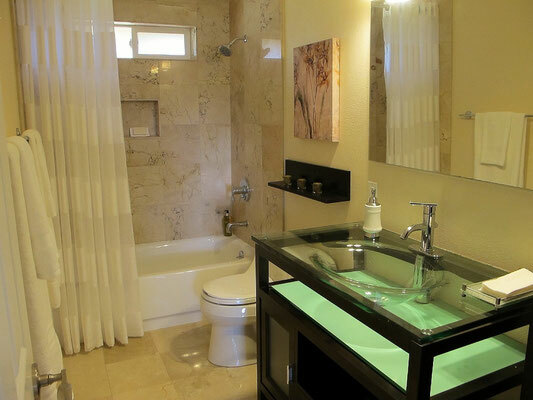 The realtor for this home (George Pilant, Remax Professionals) wisely recommends having a home clean, everything in working order and staged prior to listing. 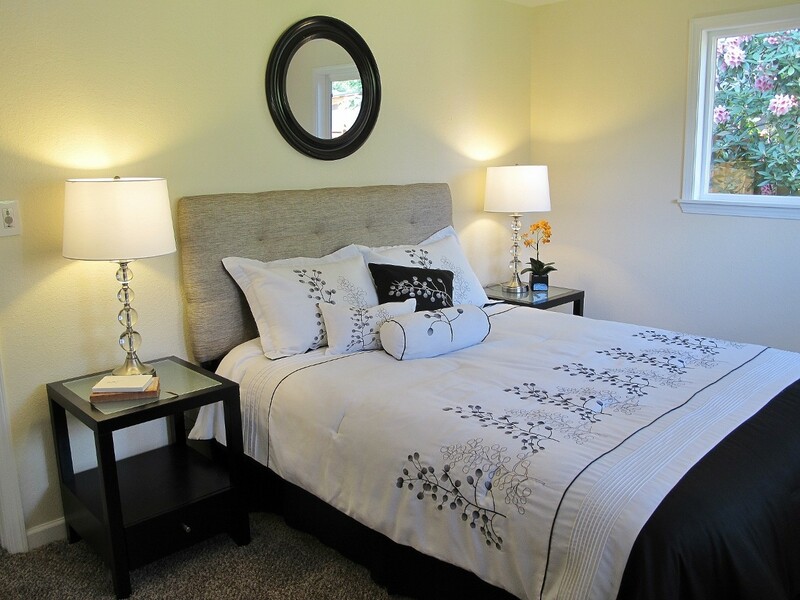 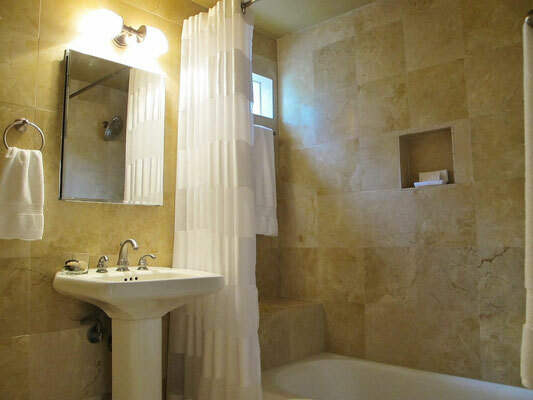 Here's a great example of why- this home we staged for him was listed one evening and had an offer the next day! 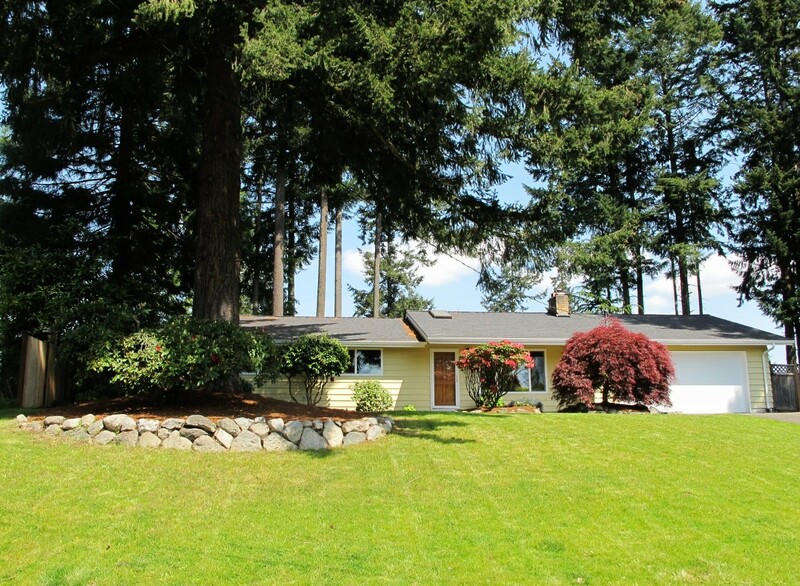 Congratulations to the owner, the realtor and his team!